The England has an important heritage as a result of its long history. The passing of the centuries has left a lot of interesting places to see and some cities that flourished in some cases by culture and in others by industry. 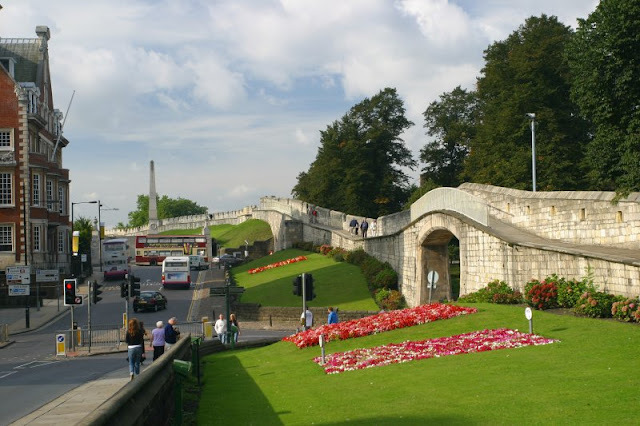 Since many years England has been one of the most visited places in the world, it offers one of the most beautiful landscapes, medieval castles, stately homes, museums and many more attractions, so I bring you the top 10 of the best places to visit. The Windsor Castle is the strength of the world’s largest inhabited, and the biggest castle in England. The place is the preferred weekend residence of the royal family week and has served as home to the monarchy since the time of William the Conqueror. Covering an area of 10 hectares, in addition to the royal palace houses a magnificent chapel, houses and workplaces of a vast number of people, and rich collections, furniture, and pieces of art, including paintings by Rembrandt, Rubens, Canaletto, and Gainsborough. While some tourists come to England specifically to visit its castles, others simply plan to see one or two as part of a larger trip. 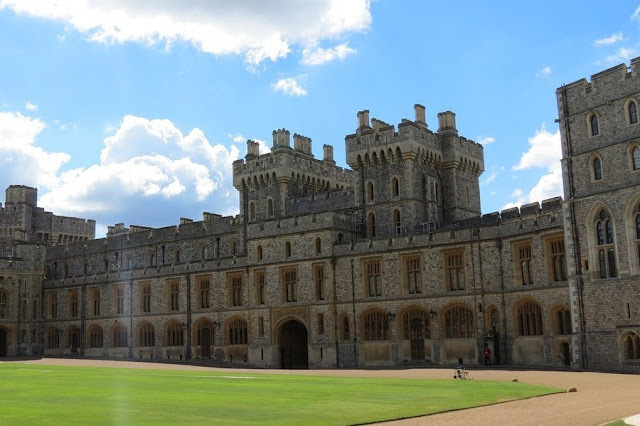 Among which we recommend you visit Windsor Castle, Knole, Hatfield House, Hever Castle and Gardens, Woburn Abbey, and Thornbury Castle is located. The history of the Cathedral of Canterbury is full of intrigue since the murder of Thomas Becket in the twelfth century to the old Romanesque crypt lies under the structure. The cathedral is also one of the oldest buildings in England. The building dates from the year 597, and files held by the Cathedral date back to many centuries ago, detailing the records of births and deaths in the area. 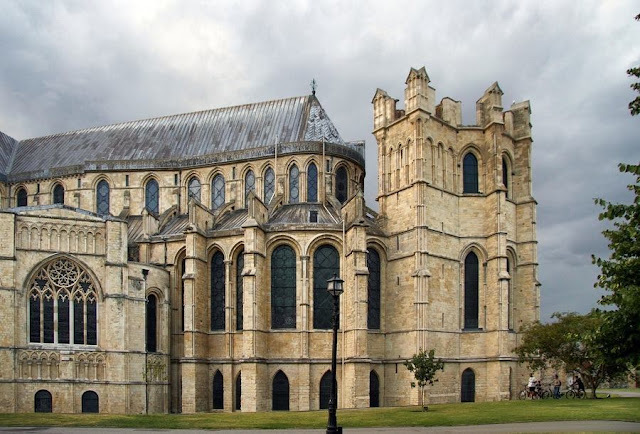 Today, its impressive Gothic structure is the current Cathedral Anglican Archbishop of Canterbury, primate of England and leader of the Church of England. Buckingham Palace is not only the official residence of the Queen; For years, this magnificent and extensive palace has hosted countless heads of state around the world and official statements issued in wartime, while in recent times has even become a major tourist attraction. Until recently, the Buckingham Palace was not available for public tours, and could only enter the palace at the invitation of the king. 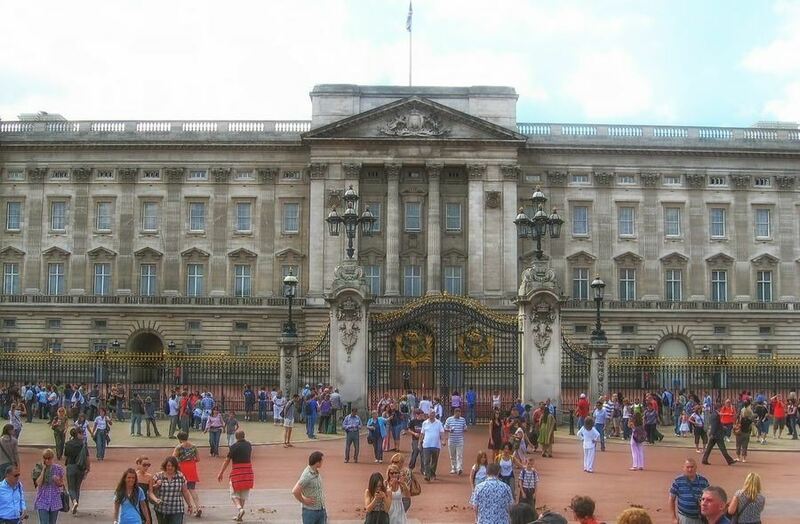 However, nowadays Buckingham Palace welcomes tourists for 8 weeks a year in what is known as the Buckingham Palace Tour. The rest of the year, the royal family is usually in residence, and often hold meetings and official holidays. The Changing of the Guard takes place usually once a day at 11:30 hours, every day of the year. Tourists should note, however, that due to weather and safety precautions, the change of guard sometimes canceled at the last minute. Also, although the change of guard is often viewed as a ceremonial activity guards play an important security role, and this is taken very seriously by officials. Founded in 1207, Liverpool is one of the most popular cities in the UK. The inhabitants of this city known as “Scousers,” about the local dish called “Scouse,” a kind of stew beef or lamb with vegetables that helps overcome the cold nights in the port of Liverpool. 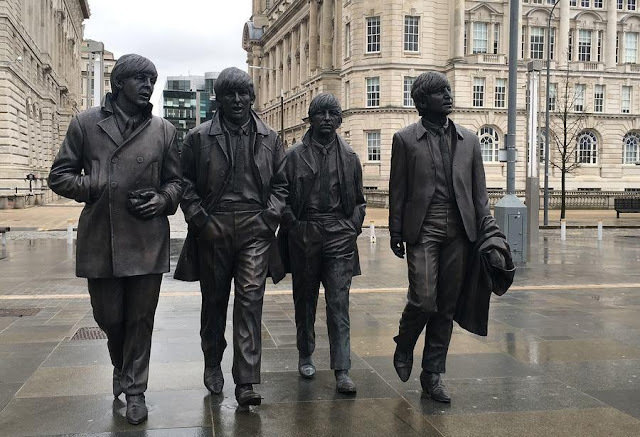 For its part, the city is known as the Capital of Pop, because here were born pop singers and musicians more than any other city in the world. And besides its famous UNESCO World Heritage Site in 2004, in Liverpool, the port music is the center of the city. Above all this population is the birthplace of The Beatles: English rock band most famous for all time. Even if you try to “let it be” or think that there will be no singer who will overcome Lennon, you have to visit The Beatles Story. This attraction will take you through the best memories of the famous band. A description or a picture of this ancient stone circle cannot be compared with the feeling of seeing it in person. Stonehenge dates back thousands of years in time. It has thought that was the result of the work of the ancient Celtic Druids and highlights both the ingenuity used to move the huge rocks and its relationship with astronomy. 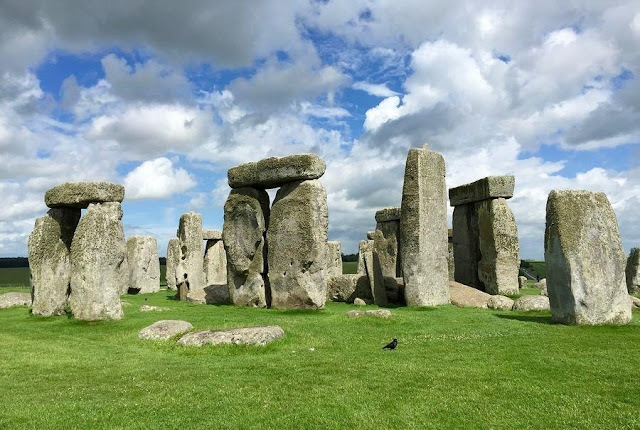 While archaeologists are fascinated and perplexed trying to discover the purpose of Stonehenge, the site is today one of the most popular tourist attractions in the UK and the world. There are tours available every day, but the most surprising to see the imposing stone monument Stonehenge time is at dawn or dusk. Paris has the Eiffel Tower, New York the Empire State and, since 2000, London has the London Eye (London Eye), an extraordinary symbol of an exceptional city. As the world’s largest Ferris wheel, the London Eye offers a fantastic lookout, while it is a spectacular way to see over 50 of the most famous landmarks of London in just 30 minutes. 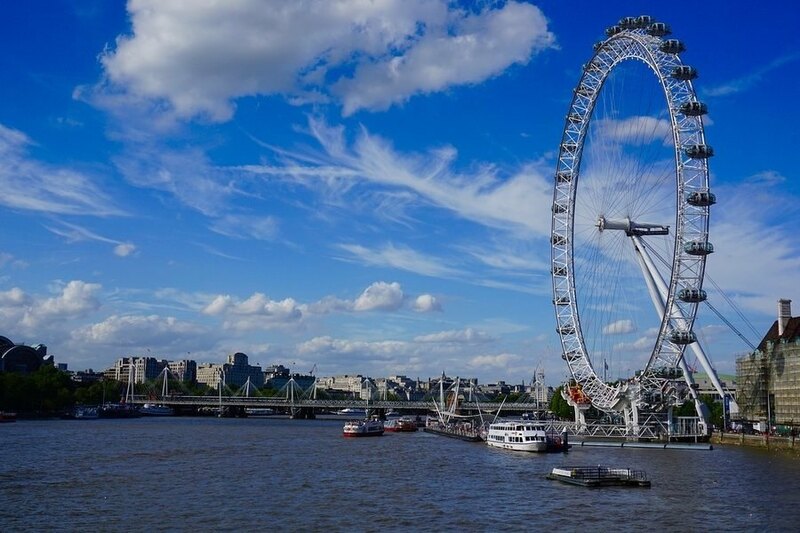 For a complete tour combines your climb to the London Eye with a cruise of 40 minutes on the Thames. Starting from the dock of London Eye, the boat takes you on tour past the Houses of Parliament to the Tower of London, and back to the London Eye. 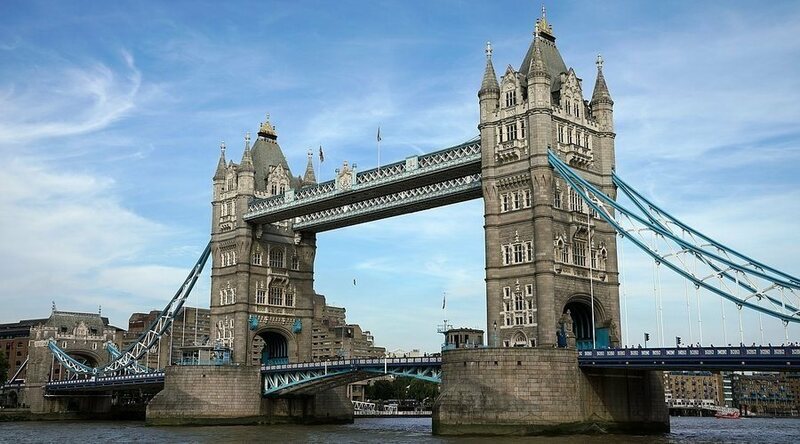 The Tower of London is one of the most popular and iconic tourist attractions. Founded by William the Conqueror in 1080, since its inception has played important roles as a fortress, palace, and prison. One of the main reasons for visiting the Tower is to see the Crown Jewels. The collection includes 23,578 pieces, including one of the most famous diamonds in the world. Too many people lost their heads in the tower, and the exhibition “Prisoners” discusses some of the most famous prisoners, from Anna Bolena, Guy Fawkes Edward V and until Sir Thomas More. But there is much more to see in the Tower, as the Yeomen of the Guard, the Ravens, Henry VIII’s armor, various instruments of torture and the famous Traitors’ Gate. The city of York has more kilometers of intact city walls than any other city in England, while some sections of these walls date back to Roman times. The best place to start a tour of the walls is the Museum Gardens, which is one of the most important parts of the Roman defenses: the Multangular Tower. The tower, ten sides nine meters high, originally had three floors inside and a roof on top. Walking through this huge walls is a risk because it is an ancient monument with worn steps and places where there are no railings. The West End is an area of ​​central London which houses many major tourist attractions, along with major companies, shopping malls, and theaters. The use of the term “West End” began in the nineteenth century and was used to describe the fashionable west of Charing Cross. 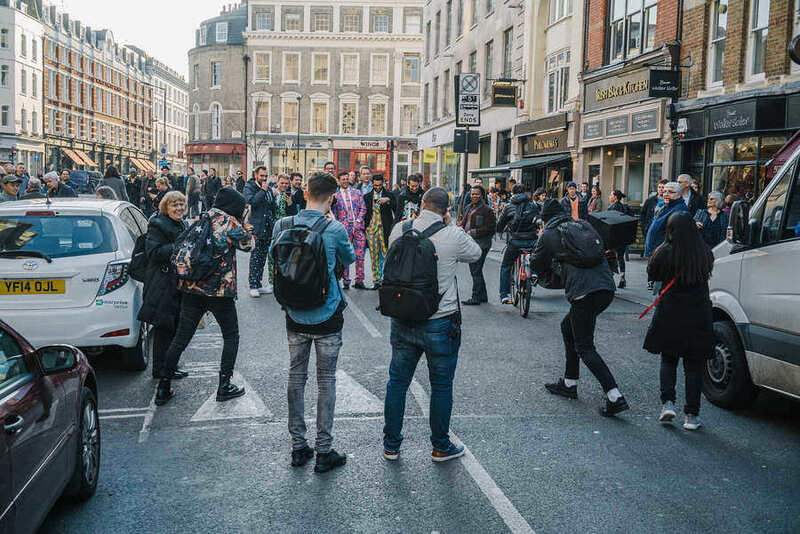 Today, West End is the entertainment center in the UK and the largest shopping district in Europe, home to the best theaters and cinemas in the country, as well as numerous bars, restaurants, hotels, and discos. 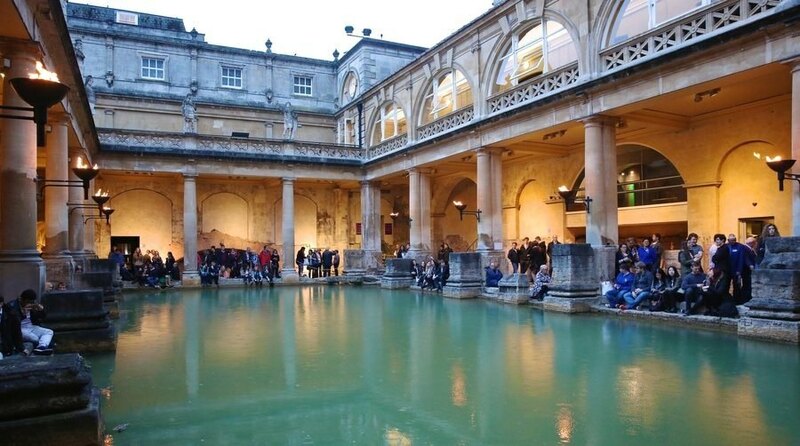 The Roman Baths were constructed during the 60s and 70s of the first century BC. This beautiful resort is on the list of the most prominent landmarks in the UK. Once there, what is surprising is how well preserved it is the architectural ensemble while moving get an idea of ​​what it was like being in a Roman thermal bath. The museum where thousands of Roman discoveries that have been made during several archaeological excavations in the region has exhibited. For lovers of numismatics is a collection of 12,000 Roman coins. Well explained post. I am visiting England by November. It's a business trip. Is there any place I can cover in this month? You can visit all the above places. We strong recommend you to visit Manchester!